Despite recent speculation which has placed him as the top target for a number of teams looking to switch drivers this offseason, don’t look for former world champion Kimi Raikkonen to return to Formula 1 racing any time soon. 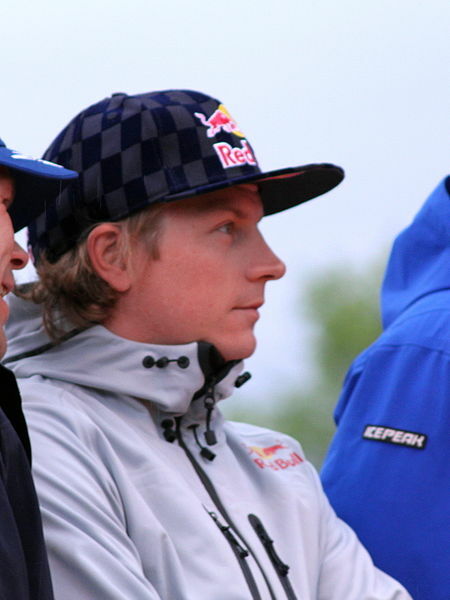 Raikkonen told French newspaper L’Equipe that a move back to the sport from his current career as a rally car driver is unlikely. “You never know, but I will probably not return to Formula 1,” he said. “I became the F1 world champion, which I had always wanted to do, but times have changed. Raikkonen left Formula 1 racing to drive in the World Rally Championship with the Citroen Junior team after being dropped by Ferrari one year earlier. He had been linked to potential openings at Renault, Mercedes and Red Bull Racing but apparently is quite content to continue his fledging rallying career.